Travelling can be both satisfying and a resonating fear. What both these two strong words can lead to finding ourselves in a lost world and a fear of the future, especially when you know no-one but yourself. I recently travelled for a SOLO Trip and Gosh! No amount of words could describe what went on to those days I had me, myself and I moments. And as you know, I can't get off on my eyes on the things that interest me, Interior Design, for a moment I thought I'd be exploring other stuff but my eyes just went "IN" to the place, while I was strolling at City Hall area looking for the National Gallery. It was raining and I left my umbrella at the hotel that led me to St. Andrews Church, fascinated with its architecture and spacious garden park. 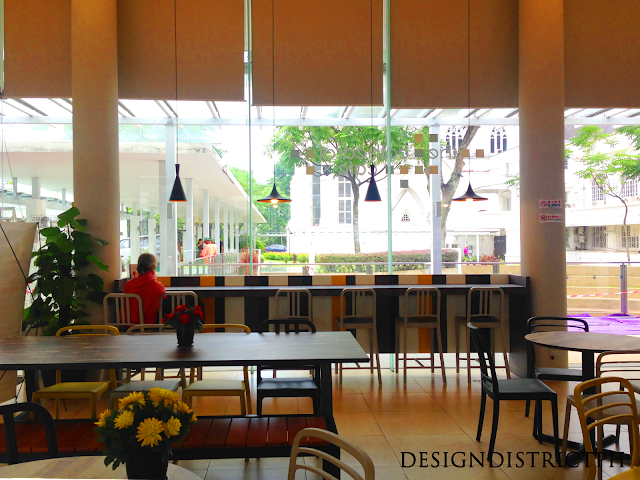 I went to check and found myself in their cafe, The Cathedral Cafe. 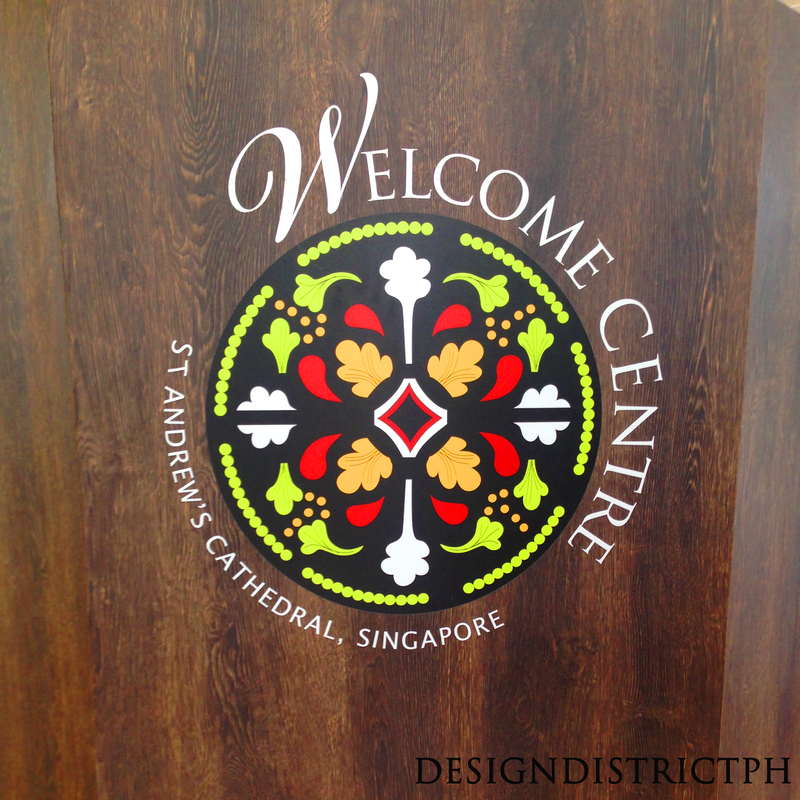 The Cathedral Cafe is run by the priests, who also runs St. Andrews Church. 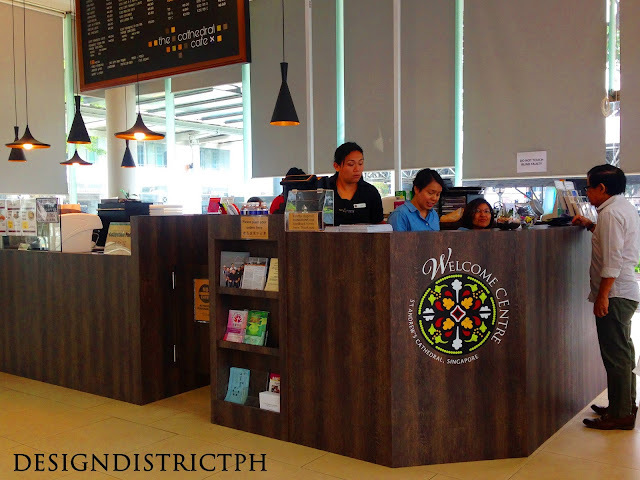 Their reason for having the cafe is to attract people closer to God and also to the tourist and locals who would be spending their time in the vicinity. 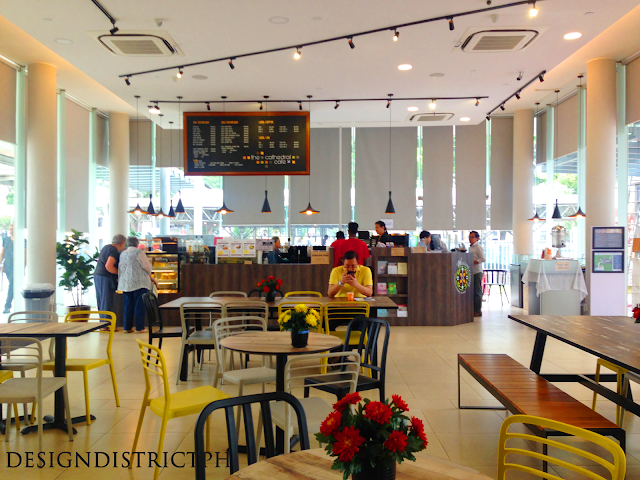 They serve them with mouth -watering desserts and variety of Refreshments from Chocolate to Coffee and Tea. 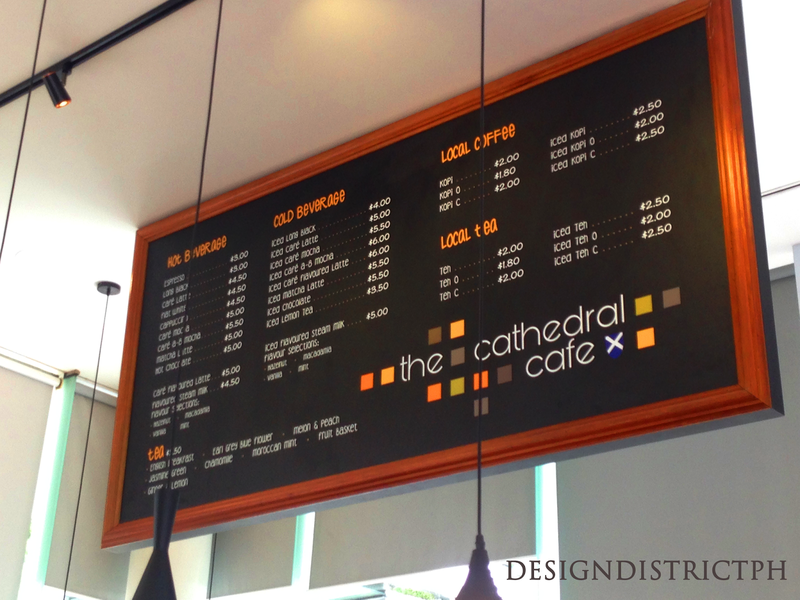 The Cathedral Cafe as a modern-industrial concept with pop of colors, which you can see in their logo, the colors used are taken from there. 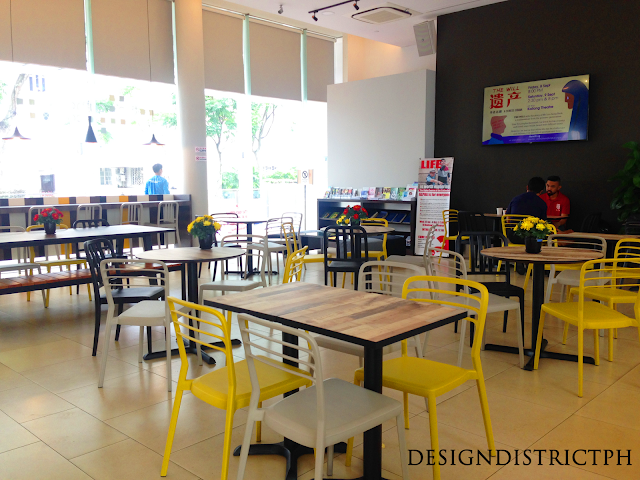 The Cheerful Yellow has caught my eye while it naturally blends with the neutral color scheme paired with Yellow and thus, What made me impressed with this place is their value of space and privacy towards the dwellers. 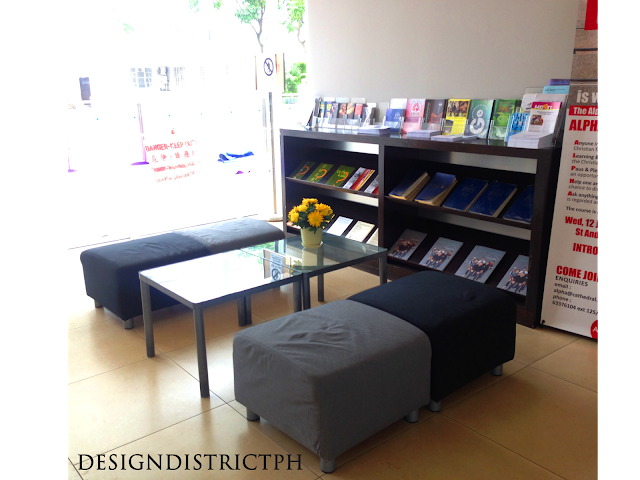 They have an area wherein friends and families can casually talk and share their stories about God and related to it. The bookshelf places those items for reference. A nook area for thought who wish to be alone or simply wants to look St. Andrews Church and Garden. You'll never feel lonely despite being alone in the area as the serenity can be felt. 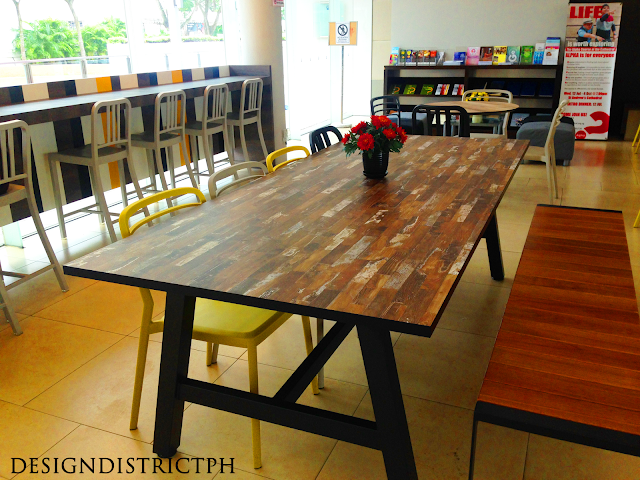 A long table with the right amount of blend to dine in groups or meet in groups while other tables are in a group of four. With a place like this nearby, no wonder that it's one of the to-go places by the locals and tourist, alike. Imagine, If this kind of concept will be brought to the Philippines; This would be fantastic.